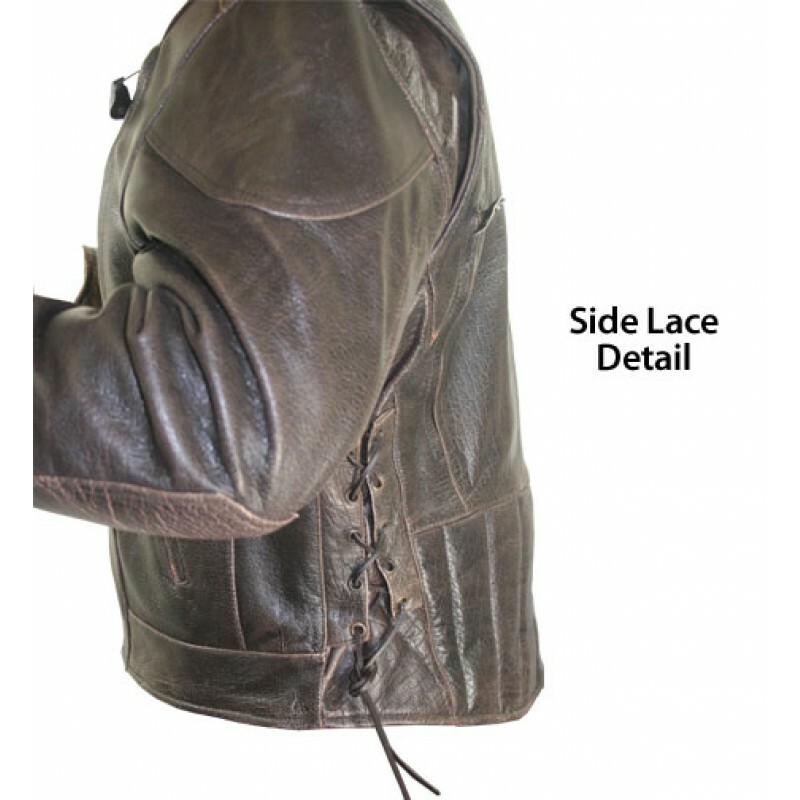 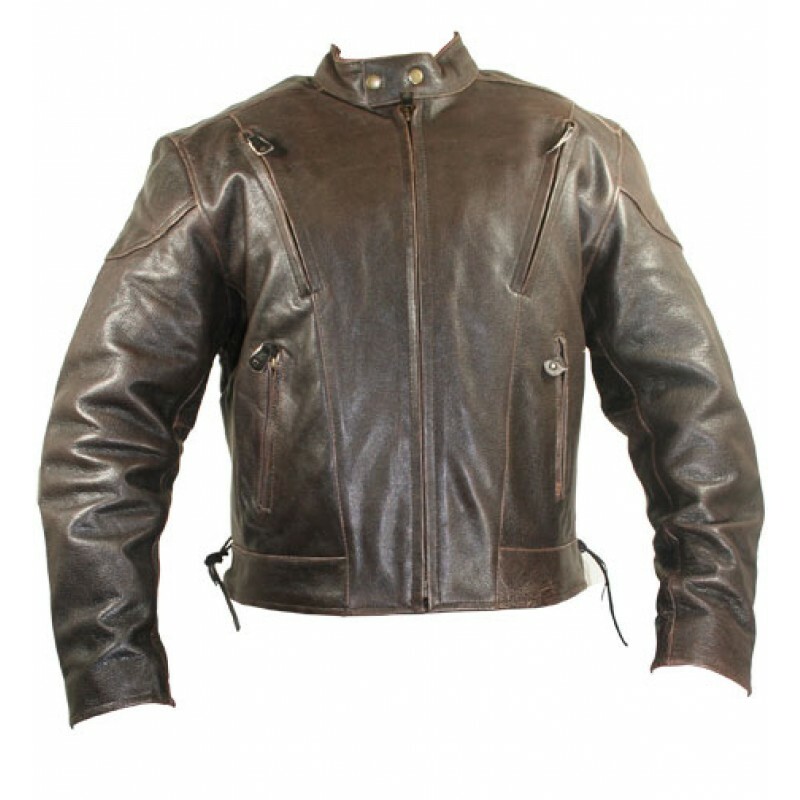 Get ready to ride in the new Men's Retro Brown Premium Speedster Motorcycle Jacket with Zip Out Lining. 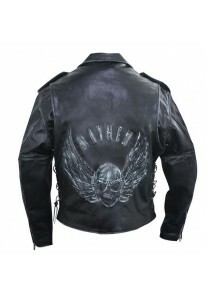 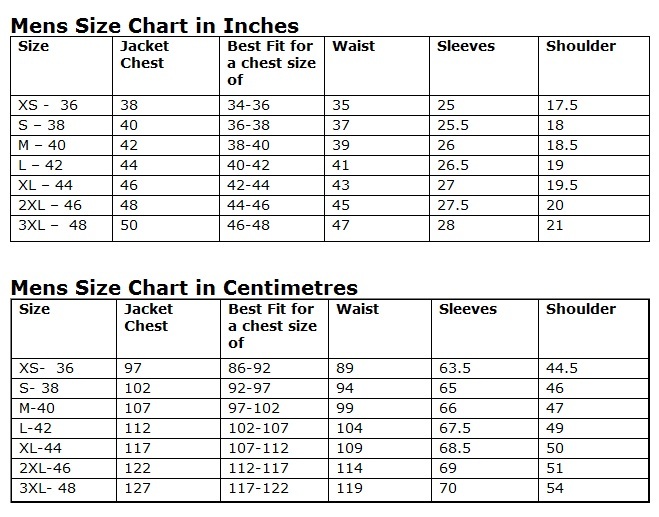 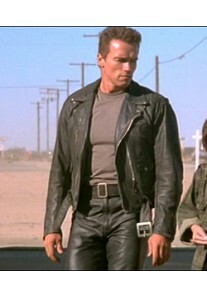 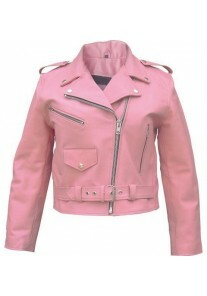 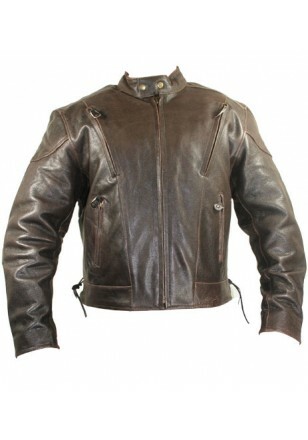 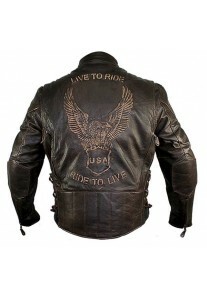 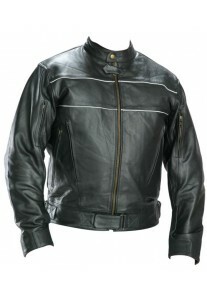 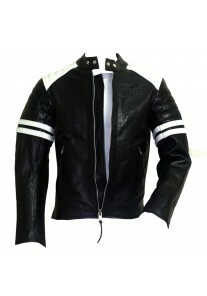 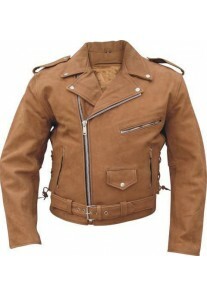 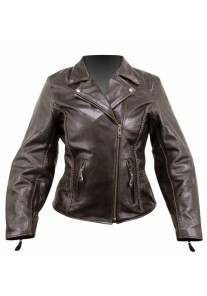 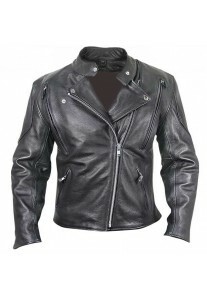 This jacket is made of Premium High Grade leather in special one of a kind retro brown distress look. 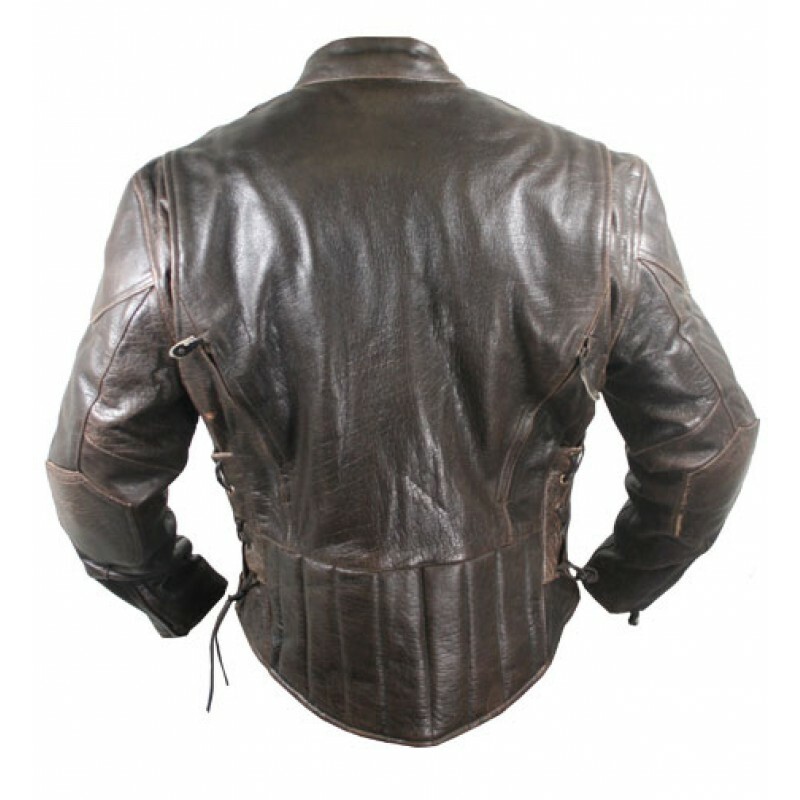 The leather has been dyed to give it a worn vintage style look, the slight dispersions only enhances a more rugged appearance. 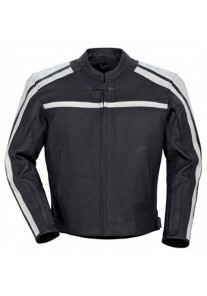 Featuring removable zip out lining, mesh lining, two inside snap button pockets, zippered cuffs with webbing, two front zippered vents, side lace, two zippered lower back vents, front zipper closure, padded elbows, padded lower back, two front zippered pockets. 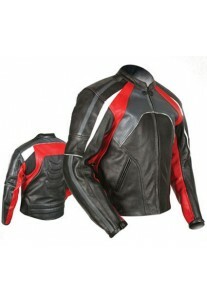 Buy direct and save big!